A long-time fan of Danielle, James has played a supporting role in Richard Creative since its founding, bringing with him 15 years of experience in corporate human resources management. 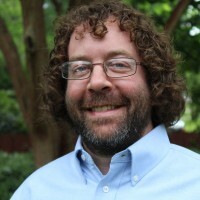 After earning his master’s degree in Industrial/Organizational Psychology from Louisiana Tech, James worked in human resources in a wide range of industries, including pharmaceutical, manufacturing, healthcare, and legal. His skills and knowledge in office management, project management, labor laws, negotiations, customer service, payroll, and employee benefits come into play in his role at Richard Creative. He has stayed in tune with the marketing, design, and print industries through his involvement with Richard Creative while pursuing his Human Resources career. is to catch the business details so the creative staff can create. James brings an eye for detail, focuses on the team and the customer, and provides the structural support to keep Richard Creative running smoothly. 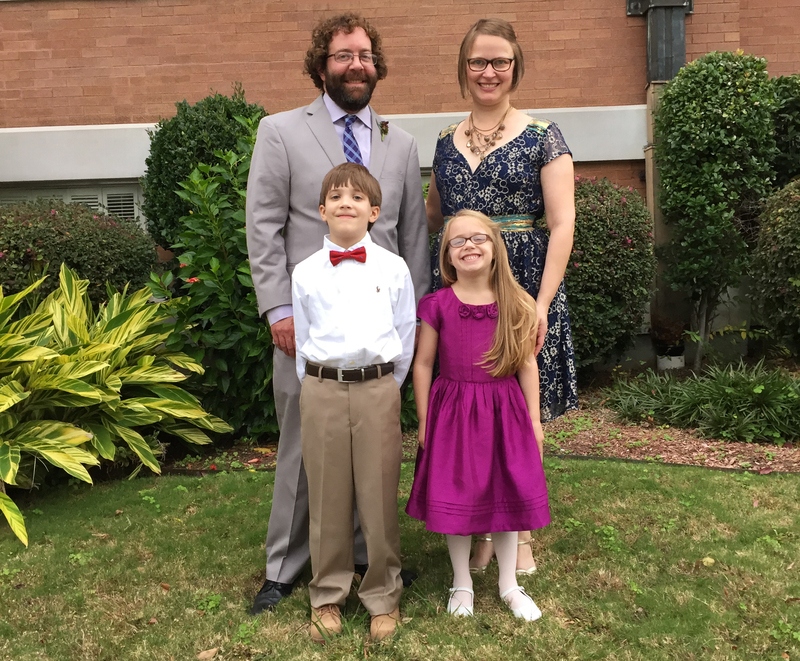 James and Danielle live in Shreveport with their two children, Hank and Maggie.